Gulfstream has sold the last G150, marking the end of the aircraft's 10-year production run. The G150 entered service in August 2006. 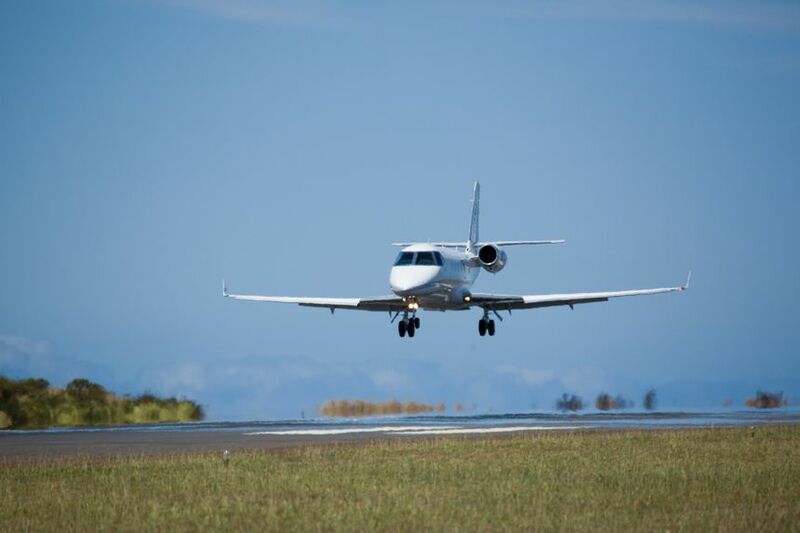 Its performance immediately put it at the top of the mid-size class of business jets. The final G150 will be delivered to a customer in mid-2017. 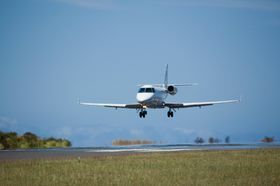 SAVANNAH, Georgia, September 28, 2016 — Gulfstream Aerospace Corp. today announced it has sold the last Gulfstream G150, marking the end of the mid-size aircraft's more than 10-year production run. 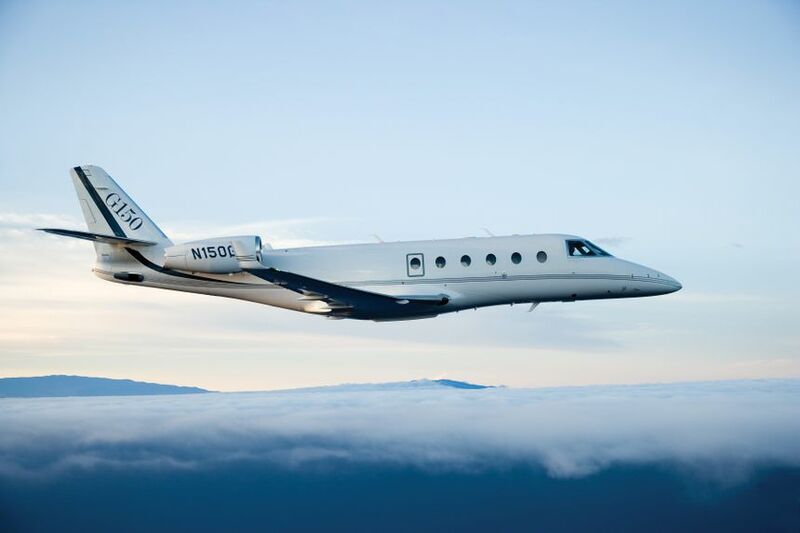 The final G150 will be delivered to a customer in mid-2017. The G150 entered service in August 2006 as a replacement for the G100. 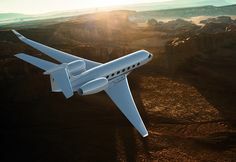 The new aircraft’s performance immediately put it at the top of the mid-size class of business jets. The versatile aircraft has the longest range at the fastest speed in its class. Gulfstream’s fleet of nearly 120 G150s comprises operators in the U.S., Canada, Central America, South America, Europe and Asia. 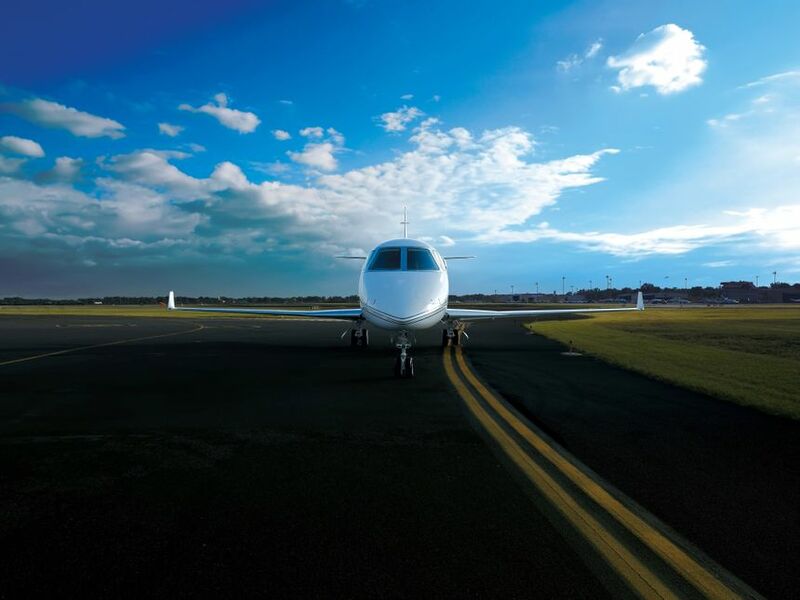 The G150 has a dispatch reliability rate of 99.83 percent and is certified in more than 45 countries, including the U.S., Brazil, Canada, China, England, Germany, Israel and Switzerland.